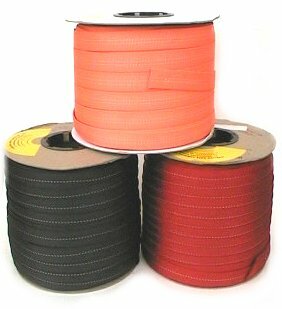 This is the highest quality tubular nylon webbing that we have found! Dozens of uses from anchors and rigging to patient packaging and RIT slings. Sorry, we cannot guarantee continuous lengths over 75'.